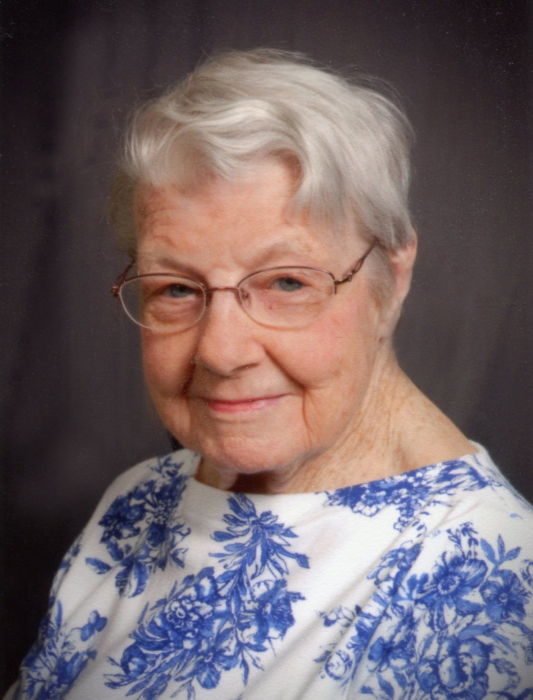 Mary Louise Arthur, 90, of Elnora, Indiana, went to Heaven, surrounded by her loving family, on Wednesday, April 10, 2019 at Jasper, Indiana. She was born on October 7, 1928 in Elnora to Frank Melsheimer and Anna Mae (Hedden) Ketchem. Mary was married to Otto ‘Seet’ Arthur on January 28, 1946. Mary was a member of the Elnora Christian Church, Rebekah Lodge, Dilly Dally Home Ec. Club and Elnora Order of the Eastern Star. She had 20 years of service as a cook at the Elnora Elementary School. Family left behind to cherish the memory of Mary include: one son, Bob Arthur of Elnora; three daughters, Carolyn Woodruff of Odon, Peggy (Gary) Long of Washington and Trish (Jay) Lowe of Greencastle; five grandchildren; seven great-grandchildren and several nieces and nephews. Mary was preceded in death by: her parents; step-father, Wayne Ketchem; her husband, Otto ‘Seet’ Arthur; brothers, Charles Owen (Carmen) Melsheimer, Ronald Ketchem and Larry Ketchem; sister, Shirley Latimer; daughter-in-law, Kay Arthur and son-in-law, Benny Woodruff. Funeral services are scheduled for 12:00 noon on Saturday, April 13, 2019 at Elnora Christian Church with Rex Thomas officiating. Mary will be laid to rest in Fairview Cemetery in Elnora. Family and friends may call from 9:00 AM until 12:00 noon on Saturday at the church. Memorial contributions may be made to the Elnora Christian Church Building Fund. Envelopes will be available at the church.